Last weekend I was invited to Festival Place in Basingstoke for a VIP breakfast and to attend their first ever Style Council event. 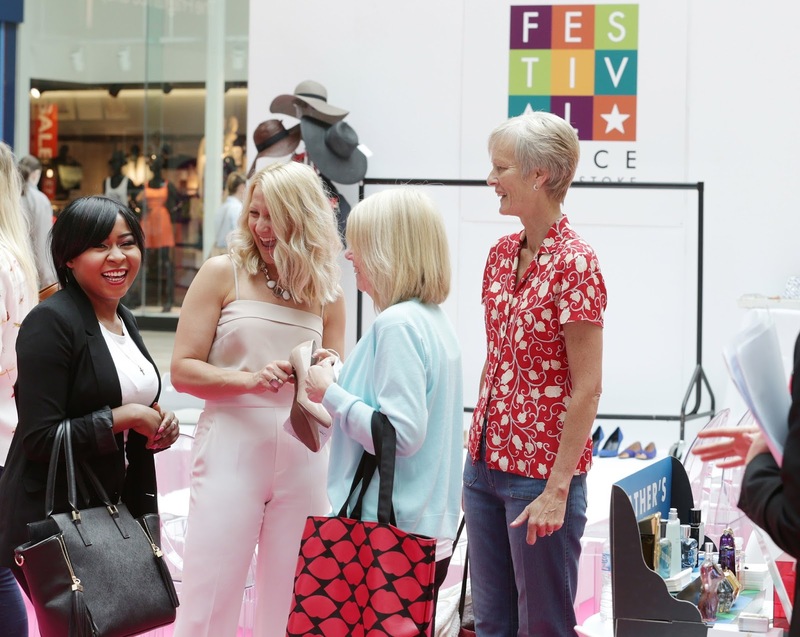 The two day fashion extravaganza was hosted by top stylist Melissa Murrell who was providing free masterclasses across the weekend on how to determine and dress each body shape, as well as how to create a capsule wardrobe with just 20 items of clothing. The styled looks were showcased on real, everyday women with a variety of body shapes and were all from high street brands such as, Oasis, Next, M&S, H&M, Warehouse and many more. Melissa is completely engaging and knows exactly how to work a crowd and because of her bubbly and approachable personality, between each interval she continually had a large queue of people asking for style advice! 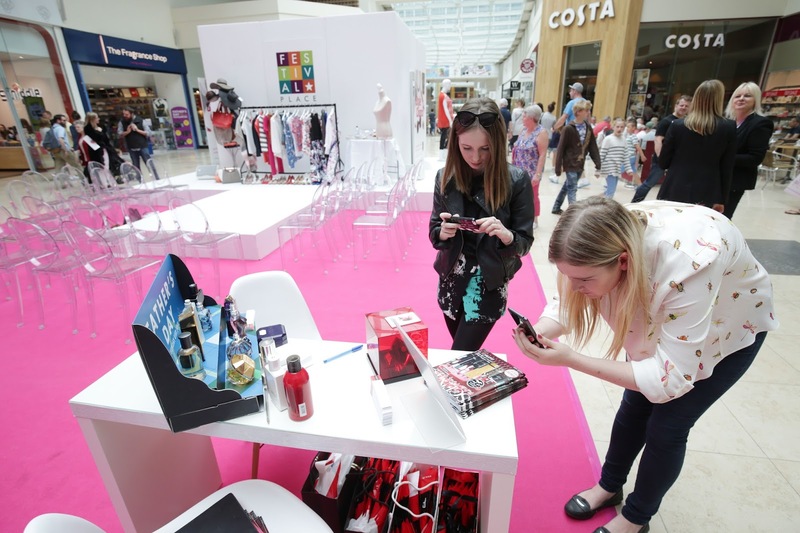 There were beauty experts on hand with personal advice and tips on how to be summer ready from brands like LUSH, Body Shop and The Perfume Shop. 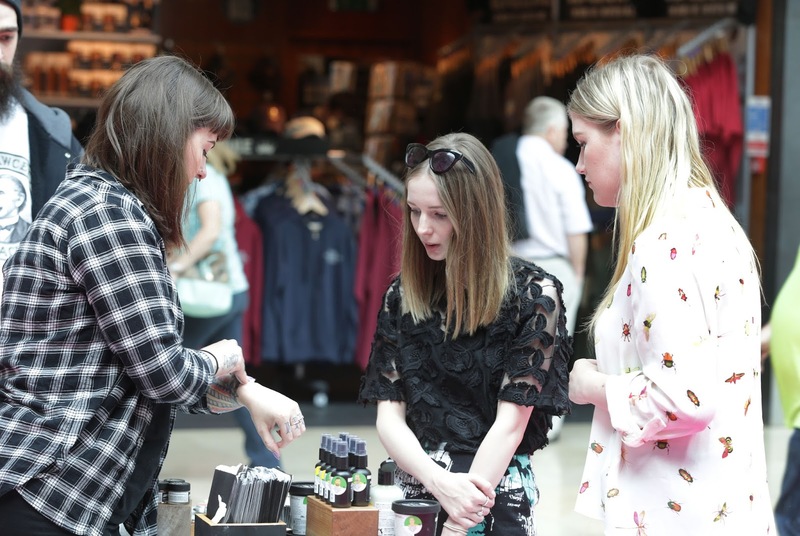 All participants who took part in the masterclasses were given a goody bag which included multiple discounts and a free drink from Pret - the best way to keep shoppers happy! Some useful styling tips to put into practice.. When choosing an outfit, always add two items of the same colour, for instance a blue necklace and blue bag - even if you've not put much thought into it, it will give the impression that the outfit has been well styled. A simple but effective way of completing an outfit. Roll those sleeves up - this will create the illusion of a slimmer waist. I had no idea about this one! A thoroughly enjoyable event to be part of - a big thanks to the team at Festival Place & Melissa Murrell. Keep an eye on the @Festivalplace twitter for a selection of events happening over the summer..
Ps. For all you budding stylists, Melissa will be starting a styling school at Festival Place in the up and coming months, so watch this space - more details to follow.